August 10th 2018, becoming his fifth consecutive studio album to debut in the Top 10 of the Billboard 200. 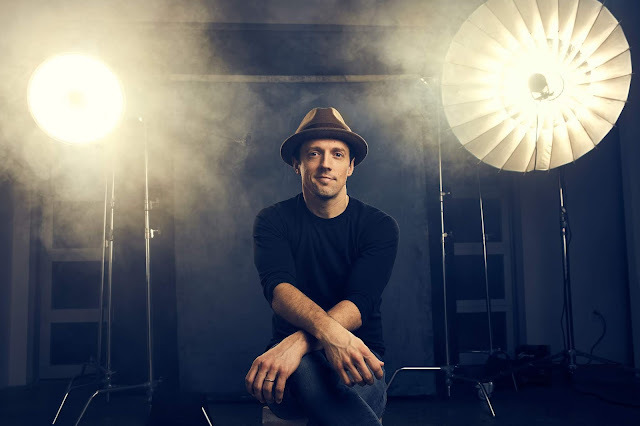 Mraz will perform in Manila, Singapore, Shanghai, Hong Kong, Bangkok and Taipei in May 2019. Feeling Lucky? 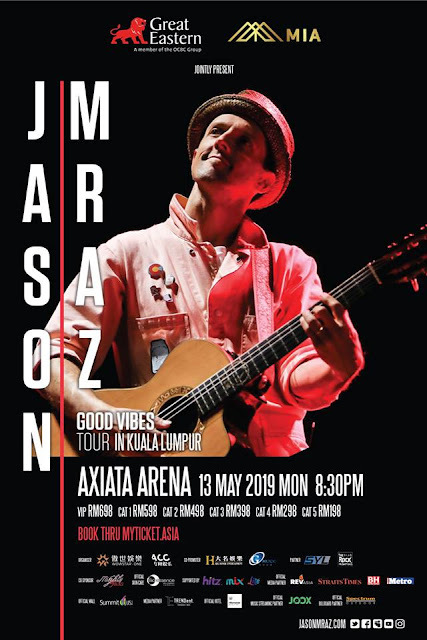 You might just win tickets to Jason Mraz Good Vibes Tour in Kuala Lumpur! collaboration with Aco Media Sdn Bhd and The Rock Promotions.